Hon. Robert G. Taylor (Ret.). All ADR services are provided by the Hon. Robert G. Taylor (Ret.). Judge Taylor is one of the most experienced ADR Neutrals in Southern California. Judge Taylor served 13 years on the Riverside County Superior Court. He is a past Presiding Judge of that court. For most of his judicial career, Judge Taylor handled a direct-calendar civil assignment—managing, settling and trying hundreds cases from start to finish. He has tried and settled almost every kind of civil case, including: wrongful death; catastrophic injuries; professional negligence; employment law; public entity liability; HOA disputes; CEQA cases; eminent domain; business and real estate disputes, complex probate, and more. While on the bench, Judge Taylor was a sought-after settlement conference judge, known for his dedication and effective approach to settling cases. 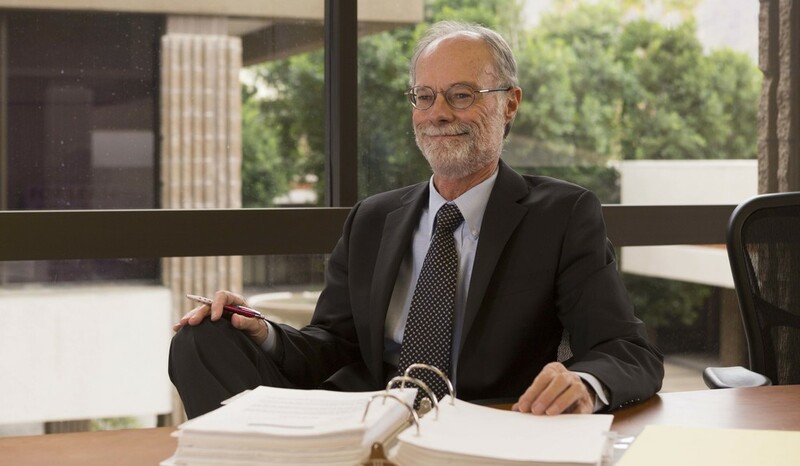 Since his retirement from the Bench in 2005, Judge Taylor has provided ADR services to counsel on hundreds of cases throughout Southern California. During his combined 26-plus years as a Superior Court Judge and as an ADR Neutral, Judge Taylor has handled hundreds of trials, over one thousand settlement conferences and mediations and numerous discovery referee appointments. Prior to his appointment to the bench, as an attorney Judge Taylor conducted a civil litigation law practice for 14 years. Judge Taylor brings over four decades of broad legal experience to each case. To download Judge Taylor’s CV, please click here.